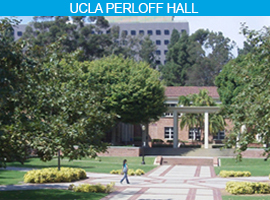 Join us for our Fall Final Reviews at Perloff Hall on the UCLA campus and at the IDEAS campus in Playa Vista. Parking: Parking is available in Lot 3 for $12, purchase parking at the Westholme Ave and Hilgard Ave kiosk. Alternative parking is available at Self-Service Parking Pay Stations. 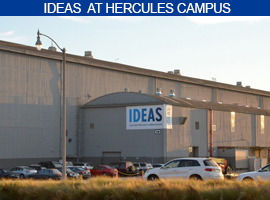 Time: IDEAS is open from 9am - 5pm (unless otherwise indicated).